Today is a very special day here at Adventures in Expat Land. 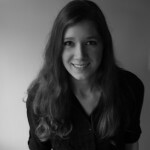 We have a guest post from the talented Shannon Young, a writer and American expat living in Hong Kong. I ‘met’ Shannon a year ago when I stumbled on her blog via Twitter. I’d recently purchased a Kindle, and loved the terrific combination of a bibliophile expat writing about the latest books she’s read on Kindle while sharing stories and photos about daily life in Asia. I’ve been meaning to have her guest post here for ages but we both got busy and, well, here we are twelve months later. But things happen for a reason, and it all worked out nicely as you’ll seen in a moment. 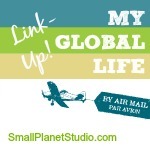 I gave her free reign to choose the topic, and she dug deep into her early expat memories and has written us a lovely piece about the importance of making connections. 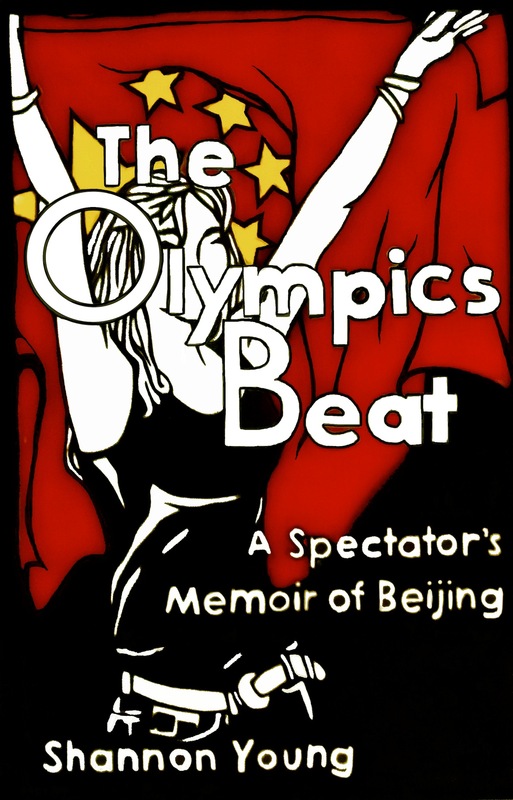 Shannon is the author of a terrific mini travel memoir, The Olympics Beat: A Spectator’s Memoir of Beijing. The book launched this week, and Adventures in Expat Land is a stop on Shannon’s blog book tour. It’s an uplifting book about attending the 2008 Olympics with her father, replete with the spectacle, pageantry and human drama that accompanies the greatest cross-cultural athletic competition in the world. I’ve read Shannon’s book and thoroughly enjoyed the physical, emotional and cultural journey of a lifetime this father-daughter duo makes. It’s a great read, one that speaks to that special bond between a father and his daughter, made more so by sharing the Olympic experience together. It’s particularly timely as we have both Father’s Day (American calendar) and the 2012 Olympics in London coming up. Even if you don’t win the random drawing, I highly recommend The Olympics Beat as a nice Father’s Day gift for any important father in your life. You can grab it on Amazon here. 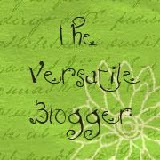 And please do make sure to check out Shannon’s blog, A Kindle in Hong Kong. Jenny stretched out her hand, pinky finger extended. I wrapped my own pinky around hers and smiled as she squeezed. It felt like the quick pressure of a favorite blanket when your finger catches in a worn spot. When I was a kid in America, this gesture was called a pinky swear, used in the most solemn of childhood promises. To Jenny in Hong Kong, it was an expression of friendship and intimacy, like a high-five or a pat on the back. It was our special sign, distinguishing her from the other 300 students I taught during the week. It made me feel special too, giving us a connection that didn’t require language. As a new expat teaching in Hong Kong, I was the only native English speaker in my school. I couldn’t share the peculiar sweetness of the six-year-old students with my coworkers. For them, every unnecessary English conversation took energy away from their already overloaded schedules. In the over-stimulating atmosphere of Hong Kong, with its walkways spanning the gaps between skyscrapers and vibrant vegetable markets crammed in the shadows of million-dollar apartments, I needed a way to make sense of my experiences. I needed a way to connect. Being in a new country can be overwhelming, and you find yourself needing to talk through the onslaught of new experiences. You want to share the moments that might seem commonplace to the long-time residents of the country, but they don’t always understand. Other expats know how important it is to find some way to communicate, some way to connect. I started writing. I wrote about my students first: Oscar, who listed off every fact about animals that he could think of; Yuki, who danced around me at recess, posing and making peace signs; Jenny, who extended her little finger just to show me we were friends. Then I wrote about the old men who practiced their English with me on the train. I wrote about my fellow young expats who came to Asia because the job prospects were so much better than in their own countries. I wrote about the mysterious, inspiring energy pouring south out of China. I wrote, and started to feel connected to the world around me. As expats, it is easy to feel disconnected, not just from the residents of your new country but also from people back home. Writing can become a release, an outlet for sharing your lessons and inspirations. Your family might not be able to picture your experiences, your friends may lose interest in your stories over time, but others will understand. They’ll feel the sting of your loneliness, the exhilaration of your discoveries, and the wonder as you forge ties with your new community. Through writing, you can make the connections that will make expat life feel like home. 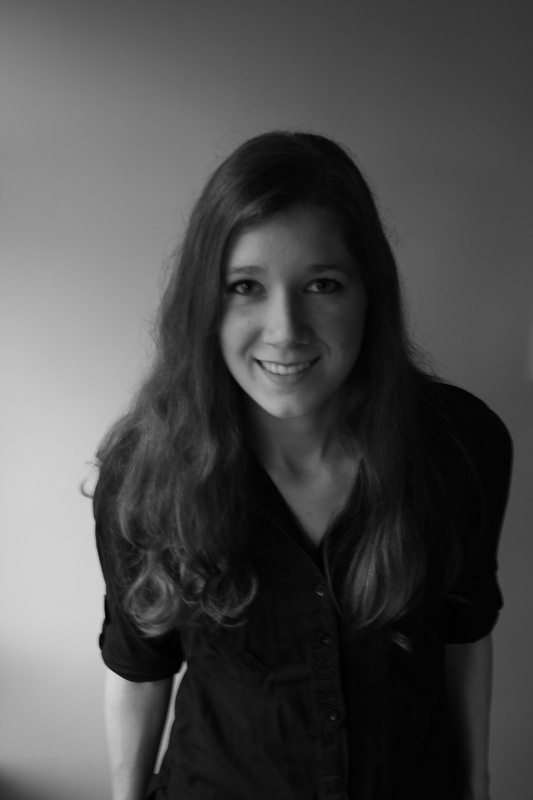 Shannon Young is an American writer currently living in Hong Kong. 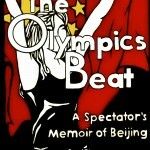 She is the author of a new mini travel memoir called The Olympics Beat: A Spectator’s Memoir of Beijing. She writes a blog called A Kindle in Hong Kong and tweets @ShannonYoungHK. LEAVE A COMMENT & YOU’LL BE ENTERED INTO TO WIN A COPY OF SHANNON’S TRAVEL MEMOIR! I know exactly what you mean about writing being a release, a way of rationalising the new experiences, of working through the worries thrown up by the bewildering morass that comes with the territory of living as an expat. I have always said my own writing was cathartic. Looking back, however, I’m now quite sure that I also wrote to remind myself, at a later date, quite how bizarre it all seemed early on – because I think I recognised even then that things would settle and I would bed in, and that all the ‘oh!’ experiences would become commonplace and unremarkable with time. (Much of the bizarre still pursues me, but that is not an expat issue, it’s a Deb issue! – and I still like to write it all down occasionally). What an endearing story! Those students sound adorable. I’d want to tell all my friends and family about them, too! Thank you Susan, I find the descriptions of the children particularly heartwarming in all their innocence. Shannon you capture this expat experience perfectly. It’s like you were in London with me 8 years ago when I stepped off the plane. Thanks for sharing it. Lovely review of Shannon’s book, Linda! Shannon, thank you for the reminder to capture new experiences while they are fresh. I regret those times that I let time slip away from me and didn’t record my travels. When you were in Beijing for the Olympics, did you keep a daily journal?